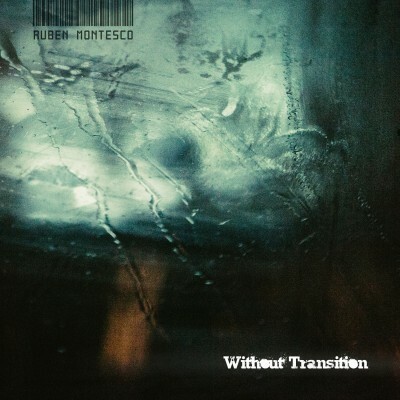 Here the 90-minute session that left us Ruben Montesco. 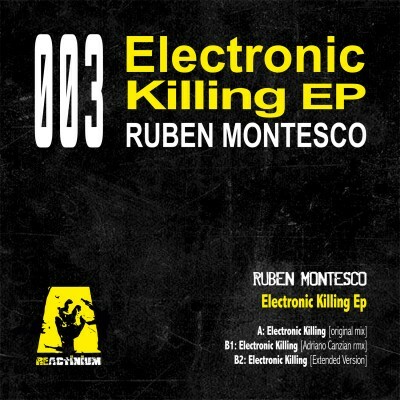 A great look at various times and a tour of the coldest and industrial sounds present us MOEBIUM sessions! 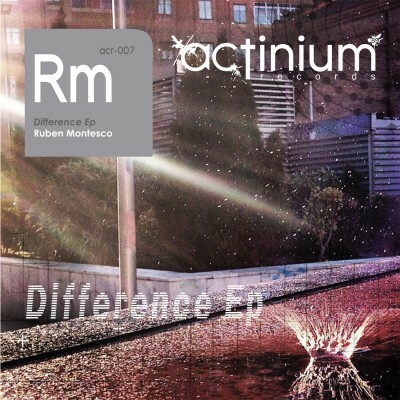 New Refrence for Reactinium Records by Ruben Montesco.